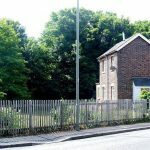 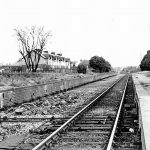 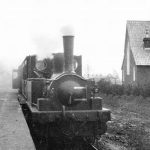 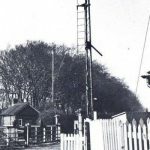 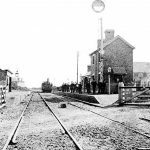 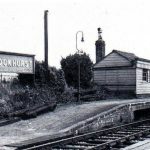 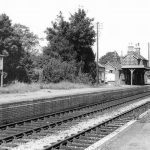 Today in Gosport’s Past:- on 17 November 1893, it was decided at a meeting that the name of Brockhurst station would be changed to Fort Brockhurst, largely to prevent passengers and/or luggage ending up at the wrong destination; there was, and still is, a lot of confusion with Brockenhurst, in the New Forest. 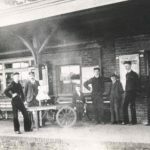 This even confused the author of a book in my possession, whereby, in describing the reason for the name change, he then refers to Brockhurst’s new name as ‘Fort Brockenhurst’… For whatever reason, the nameboards at Brockhurst station weren’t actually replaced by Fort Brockhurst nameboards until May 1894, possibly as new nameboards were required at that point for the new bay platform for the Lee-on-the-Solent branch, which was officially opened on 12 May 1894; perhaps it was easier and cheaper to get several made as a job lot? 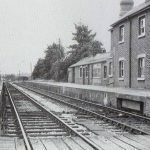 Brockhurst station itself was opened on 1 November 1865, almost 24 years after the first trains ran to/from Gosport (29 November 1841), over two years after the Stokes Bay Railway opened (6 April 1863), and exactly 5 months after the Gosport avoiding line to Stokes Bay Pier was opened (1 June 1865). 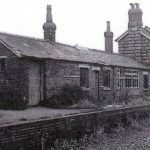 The completion of Forts Brockhurst, Rowner and Grange by 1862 may have had some significant bearing on the station’s opening. 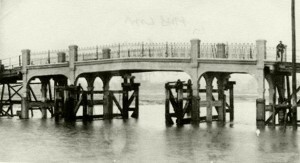 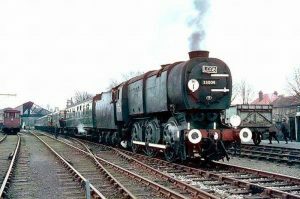 The Lee-on-the-Solent passenger services ended on 31 December 1930, the occasional goods services lingering on until 30 September 1935. 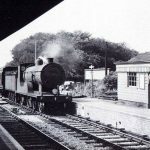 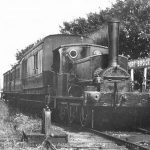 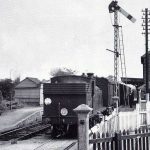 The last passenger train from Gosport ran on 6 June 1953, Fort Brockhurst station being effectively closed as from 8 June 1953. 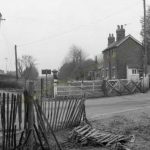 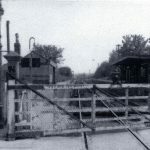 Despite closure, there was still a requirement for a member of staff to operate the level crossing gates until the goods services came to an end with effect from 7 January 1969, at which time the station was abandoned. 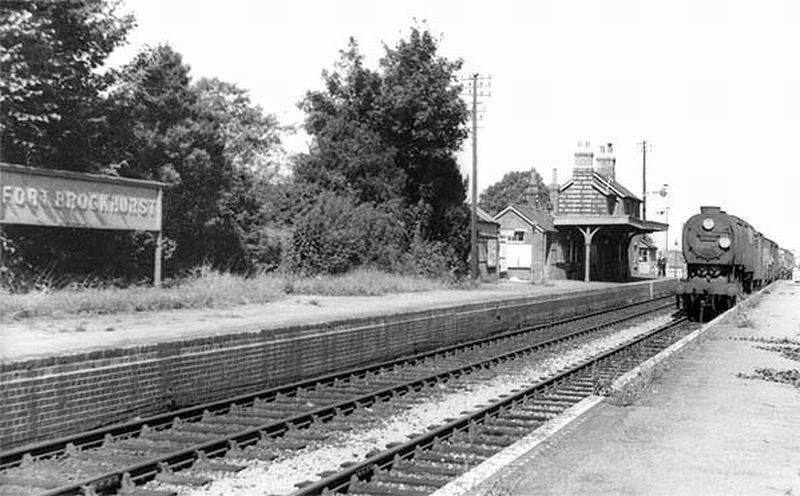 All trackwork was removed soon afterwards, leaving only the section a few hundred yards north of Rowner Arch, which remained in use for trains to/from the RNADs at Bedenham until 1989, Priddy’s Hard traffic having ended on 14 January 1986. 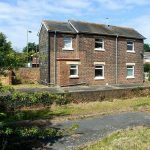 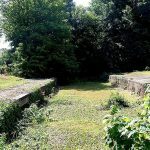 The station building at Fort Brockhurst is a private residence these days, and the platforms are all still there, although something closely resembling a small forest has developed at the southern end….